How do I change the email address on my A2X monthly billing? 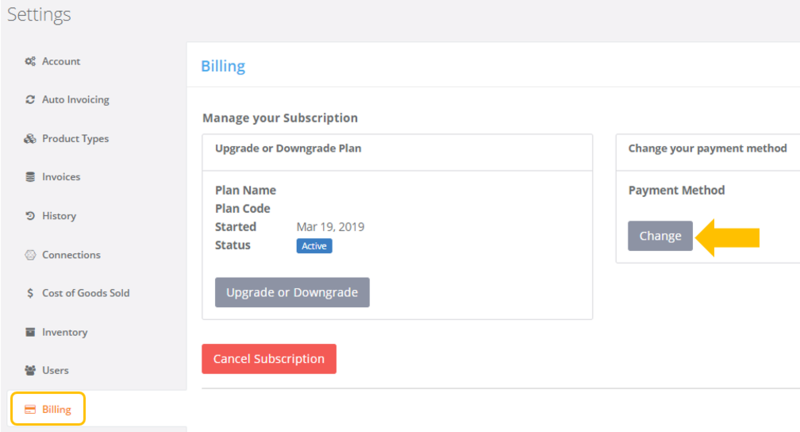 Manage your billing email inside A2X. 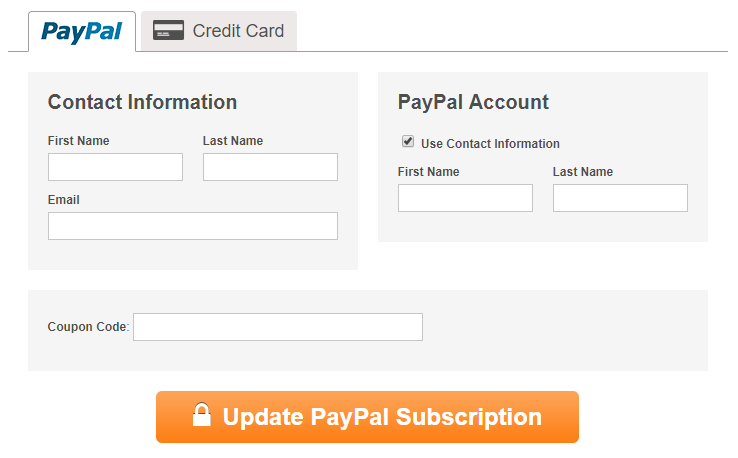 Click Update PayPal Subscription to complete the change. 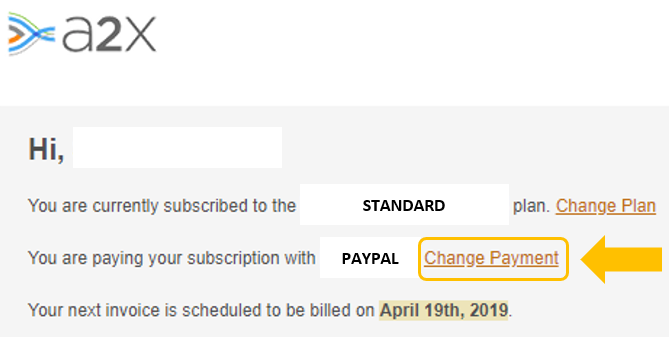 When your next subscription payment goes through, you can either check for the invoice in your email or check A2X Users again and you should see the new email there in the Paid By column. You've successfully changed your email and it will be reflected on your next monthly billing!